Enrique Iglesias is to play SSE Hydro Glasgow as part of a 2018 tour. Touring the UK promoting his, as yet untitled new album, Enrique Iglesias stops off in the Scottish city to raise the temperature and pulses of his fans. When Enrique Iglesias released the massive single ‘Hero’ from his 2001 album ‘Escape’ the Latin heartthrob was catapulted to the major stage, and he’s been packing out arenas ever since. Over the years he’s worked with Pitbull on the track ‘I Like It’ as well as dropping the other hits ‘Not In Love’ and ‘Do You Know (The Ping Pong Song)’, ‘I’m A Freak’ and his latest song ‘Move To Miami’. 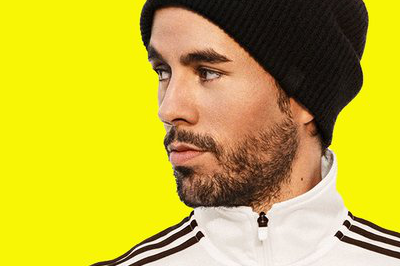 Enrique Iglesias is at the SSE Hydro Glasgow Tuesday 23 October 2018. Tickets go on general sale Friday 4 May, check the links below to get yours.